Procentris delivers quality web development solutions for your business. 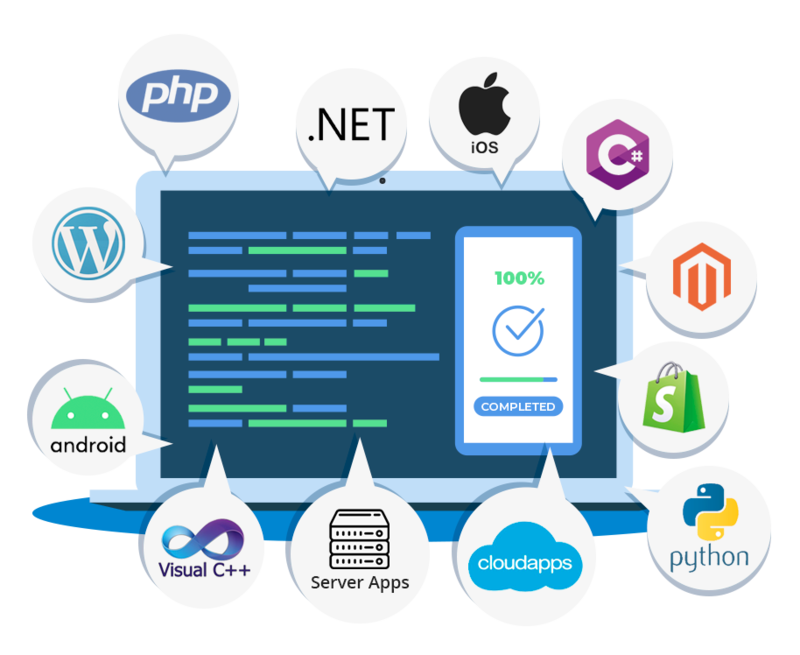 Our team of skilled web programmers and designers work closely with you to understand and incorporate the unique requirements of your project to deliver web applications that are conceptually, technically and aesthetically sound. Our wide-ranging experience and expertise ensures that all aspects of web development right from creation, testing, and uploading of pages to user interaction and complete site maintenance, including server security, storage, newsletters, email server management etc. are professionally executed to your satisfaction. At the same time, assimilating the latest knowledge systems helps us retain our position at the apex of technology, while our understanding of client requirements helps us bridge the gap between pathbreaking technology and its practical applications. This, coupled with our unflagging commitment to research, innovation, and customer satisfaction, enables us to deliver high quality software with consistency.